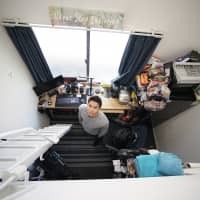 For Eiji and Kumiko Ishikawa, the working day starts as early as 5 a.m. Having loaded the requisite equipment into their van, they set off for their first job of the day, a 14-story high-rise in western Tokyo. 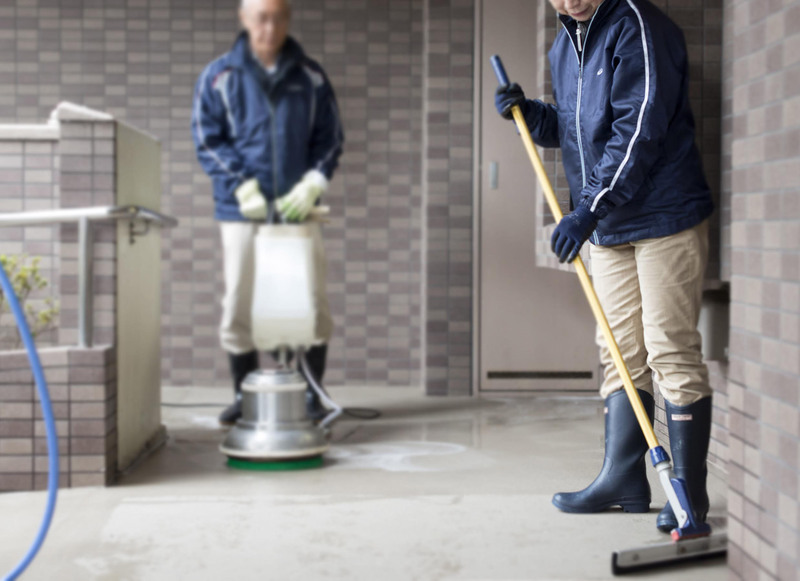 They unload mops and brushes, roll out the hoses, and plug in the industrial polisher and fan as they go about their work cleaning each floor of the building, forgoing the use of elevators in favor of the stairs as a courtesy to residents. There’s a youthfulness about their efficiency and vigor, which is only remarkable in that the Ishikawas are both in their 70s. “Our business started mainly because we wanted to find a way to remain active, fit and healthy after retirement,” says Kumiko, who, despite the physical demands of work, recently became a member of a sports gym. 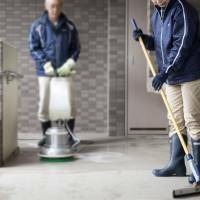 The Ishikawas (not their real names) have barely missed a day’s work since starting their cleaning business on Christmas Day in 1998 — a day they remember with some nostalgia following months of demonstrating their enterprising spirit by knocking on the doors of countless realtors and other businesses in an effort to get their two-person enterprise up and running. 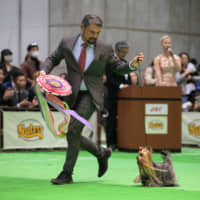 After months of rejections, Eiji received a call on his mobile phone as the couple returned home from a Christmas concert with their children. The caller, a realtor Eiji had business-carded a few weeks earlier, asked if they could clean up an old two-story house that had recently been vacated. They immediately accepted, even though it would pay well below the going rate. They have been in high demand ever since, a result, they believe, of an unbending attention to detail. They have even hired a full-time hand, a similarly fastidious woman who is in her late 70s. They are not alone. 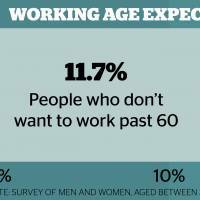 According to a 2013 Cabinet Office survey of male and female workers aged between 35 and 64, more than 50 percent of respondents expressed a desire to continue in employment past 65 years of age. Another nationwide survey the same year placed that figure at more than 63 percent. Data from other nations have slightly different stories to tell. A 2013 Gallup poll showed 75 percent of the workforce in the U.S. believed they would continue working after retirement age, although another poll indicated only 25 percent of over 65s were actually employed or actively searching for work. In the U.K., meanwhile, where enforced retirement was proscribed in 2011 and rising living costs have seen more and more people postponing their golden handshake, the percentage of over 65s in employment or seeking work in 2013 was still only 10.1 percent, a reported increase of almost 50 percent over five years earlier. 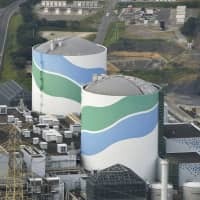 Government statistics in Japan indicate 60 as being the mandatory retirement age set at 80.5 percent of companies employing more than 30 people, while 16.9 percent stipulated a retirement age from 65. 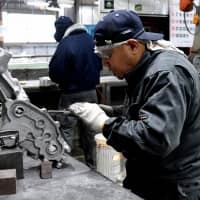 Data also shows the numbers of over 60s in the workplace has steadily climbed from 9.2 million in 2000 to 12.5 million in 2013, giving Japan an “effective” retirement age of “close to 70,” according to the Organization for Economic Co-operation and Development. Masahide Yaginuma, a careers counsellor and financial planner specializing in support for seniors, says these statistics are influenced by the eligible age for full pension benefits, which is now 65, leaving a gap of up to five years that many choose to fill for what are, predominantly, though not exclusively, financial reasons. On the face of it, this would appear to be good news. With a falling birthrate and growing elderly population, the country’s workforce is also aging at an alarming rate. At present, 1 in 4 people are over 65, and over the next 20 years this is projected to increase to 1 in 3, while the dependency rate (the ratio of the nonworking age population to the working-age population) is estimated to rise to a staggering 0.96 by 2050 from 0.6 in 2012. Equally alarming is the speed with which the country is approaching its so-called hyper-aged society. According to Atsushi Seike, a professor of labor economics at Keio University, Japan’s population has aged more than four times faster than France’s and two times faster than Germany’s. Seike is among a number of experts who believe that Japan is in need of a new paradigm, especially with regard to an aging attitude that exists within many larger businesses and a silver employment support network that was created 40 years ago and still uses the age of 55 as its benchmark for finding work for unemployed seniors — a relic from a time decades ago when the country’s mandatory retirement age was 55. “We have to change not only the ‘Silver Jinzai (human resources) Center’ system, but also the employment system, which is built on an obsolete model based on a 60-year life span,” says Hiroko Akiyama, a professor at the University of Tokyo’s Institute of Gerontology. The situation has altered drastically, particularly with the baby boom generation, who are expected to live until well into their 80s or even 90s, Akiyama says. “Today’s seniors are not only healthier but also better educated and don’t want the kind of ‘welfare employment’ offered by the likes of the silver jinzai centers,” she says in reference to the country’s senior-targeting human resources system, which was started in 1975 to provide light, often uninspiring community-based employment with restricted hours and low pay. Nor, it would seem, are they happy with a practice that is prevalent among companies to extend employee contracts beyond 60, but at a vastly reduced rate of pay. Since a revision in 2013 to the Elderly Employment Stabilization Law that effectively obliged companies to keep on employees over 60 who wish to continue working, those businesses extending the offer of employment to age 65 has increased from 48 percent to 72.5 percent, though many simply re-employ retirees on a nonpermanent contract basis with inferior conditions, experts say. Honda Motor Corp. is a significant addition to those lifting their retirement age to 65, a move the automaker announced in late November. 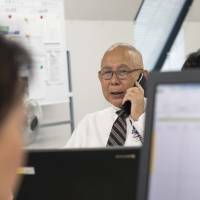 “It makes little difference what the government tries to enforce,” says Kunitaka Nakajima, 72, who heads the human resources development division at MyStar60, a staffing agency specializing in senior work placements, as he removes a piece of paper from the pocket of his crisply starched shirt. On it is printed a list of companies Nakajima deals with, and in neat handwriting next to each is a number — the maximum age, he says, that those businesses are willing to accept new recruits. 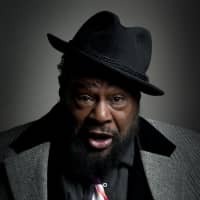 Some are as low as 50, others as high as 67, he says, as he deftly shifts from low-tech pen and paper to field an inquiry from a client on his smartphone. Indeed, many of MyStar60’s 6,114 registrants express a preference for administrative work but, like many older job searchers, the reality is far more stark. Takahira echoes the sentiments of Noriyuki Okamoto, president of Japan Think Tank Academy and an expert in aging society systems, who believes it is pointless compelling companies to raise their mandatory retirement age without first ensuring workers are sufficiently equipped to work to that age. Company employees should actively look at brushing up on their professional proficiency or expanding their horizons, even as early as 40 or 50, they say. Even then, however, company attitudes toward seniors will still have to change. 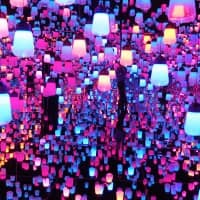 As it stands, senior employees who do not advance along the management path can tend to become little more than baggage thrown in the spare room, something that sets a poor psychological precedent for onlooking younger employees, Takahira says. In the public domain, too, efforts are being made to break the mold. At the Tokyo Foundation for Employment Services, a new project convened last year aims at encouraging new and existing enterprises to employ senior workers. 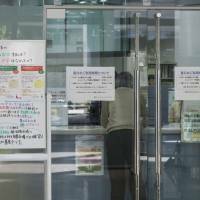 A ¥3 million subsidy is offered to small businesses employing a minimum of four people, at least half of which must be “seniors” — or, in Tokyo Foundation for Employment Services speak, over 55. Last year, three community cafes and a telesales company took advantage of this scheme, while a new crop of applicants this year includes a filmmaking company largely made up of retired broadcasting technicians, according to Mario Yamamoto, who heads the Tokyo Foundation for Employment Services’ employment center. 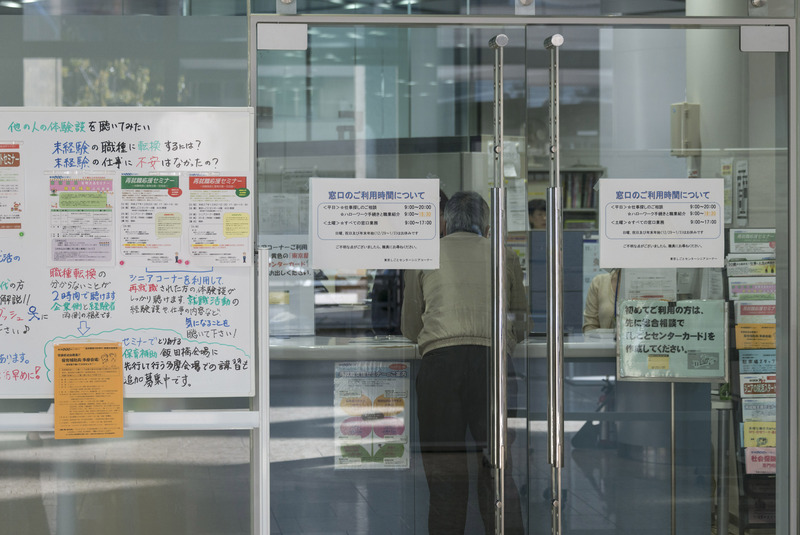 The Tokyo Foundation for Employment Services also works with 12 other “active senior employment support centers” run by municipalities in the capital, and a recent development is a surge in numbers of over 65s registering with the centers for work, Yamamoto says. In 2014, around 50 percent of those registering at the 12 “active” facilities were over 65, an increase of 15 percent over 2012, he says. Tokyo University’s Akiyama believes that even with such focus realignment, little will change without a more flexible approach to senior employment. 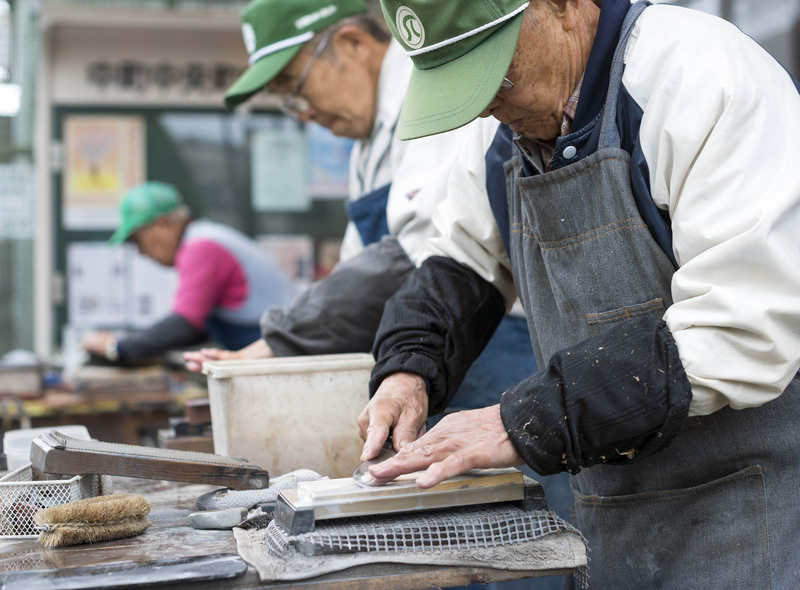 Part of the Institute of Gerontology’s research is a test project in Chiba Prefecture that aims to monitor the impact of a more flexible post-retirement work regime that allows people to work not just according to their ability, but their own time constraints as well. It also incorporates a lifelong education program and technological innovations — robots, telecommuting and so on — to increase efficiency and reduce unnecessary stress and strain. The results, she says, point to a considerably “happier and healthier” senior population. 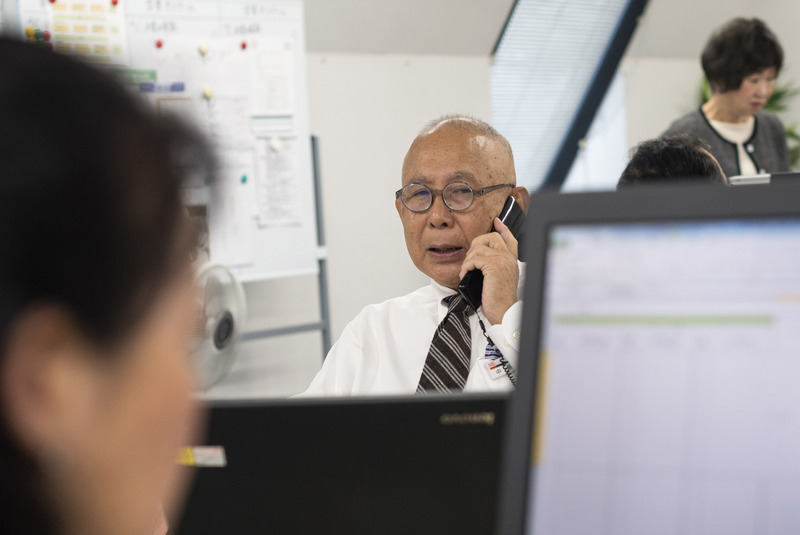 Seniors such as the Ishikawas are among a growing number for whom employment and health are closely intertwined. According to a Japan Institute for Labor Policy and Training survey, an increasing number of working seniors over 65 are citing health, ikigai (quality of life/motivating force) and societal participation before financial needs as the main motivating factors in extending employment. The final installment of a two-part series on lifestyle issues that affect the elderly. For the first installment on the correlation between Okinawa’s traditional diet and longevity, visit bit.ly/1UsdmQG.